Located in Salò, La terrazza di Martina offers accommodation with free WiFi and access to a garden. The accommodation comes with a flat-screen TV and a private bathroom with bidet while the kitchen features a microwave. There is also a fridge, stovetop and a coffee machine. The apartment offers a terrace. 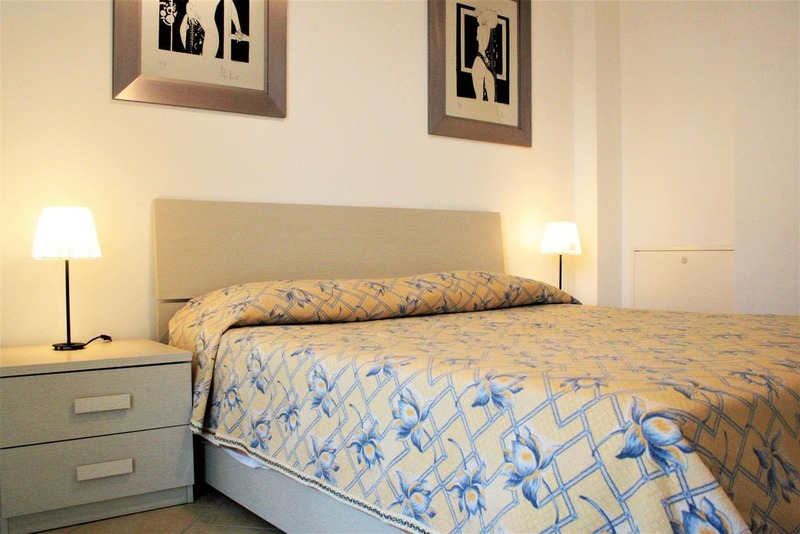 Verona is 41 km from La terrazza di Martina, while Sirmione is 14 km from the property. The nearest airport is Verona Airport, 37 km from the accommodation.